One sheep. Two sheep. Three sheep. 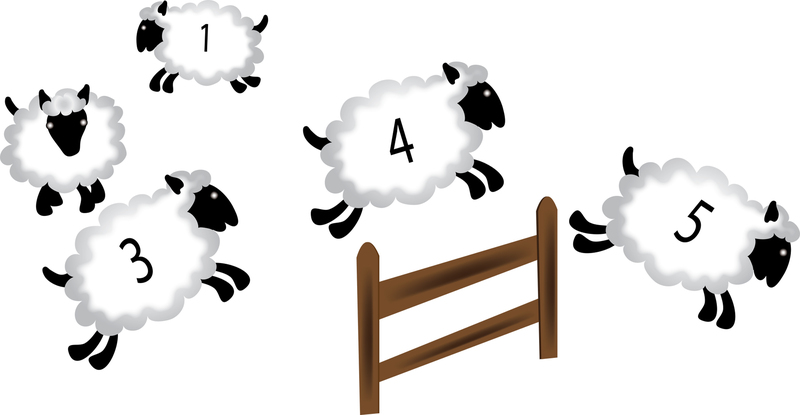 At one point or another in our lives, we have resulted to picturing imaginary sheep jumping across our dreams as we lie in bed, struggling to fall asleep. This plaguing sensation of being unable to get rest can be a torturous feeling. This feeling you may be experiencing is commonly known as insomnia and it is a sleep disorder characterized by the inability to sleep. Insomnia can be categorized into two types, primary insomnia and chronic insomnia. In addition, insomnia can be classified based on duration (how long it lasts) and frequency (how often it occurs). If you or someone you know might have insomnia, hopefully, this article was helpful in providing more information about what insomnia is and what can be done about it!